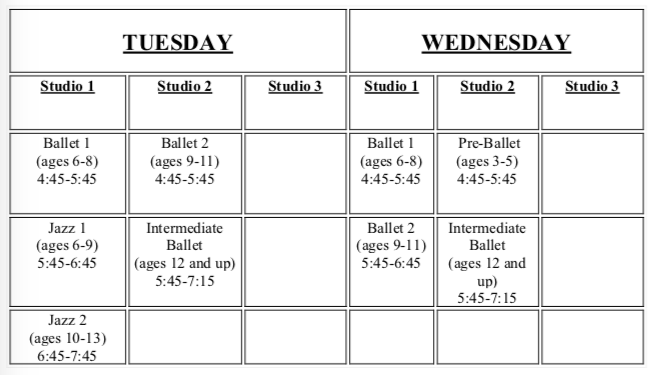 Downloadable schedule and information sheet on IBA Summer Evening Classes. Our evening classes will be offered on Tuesday and Wednesdays. 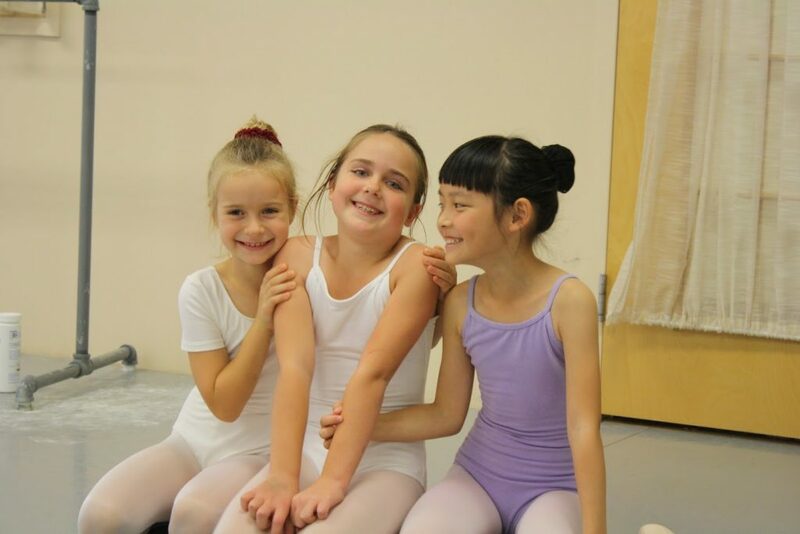 We offer flexible enrollment and there is no registration fee associated with summer evening classes. 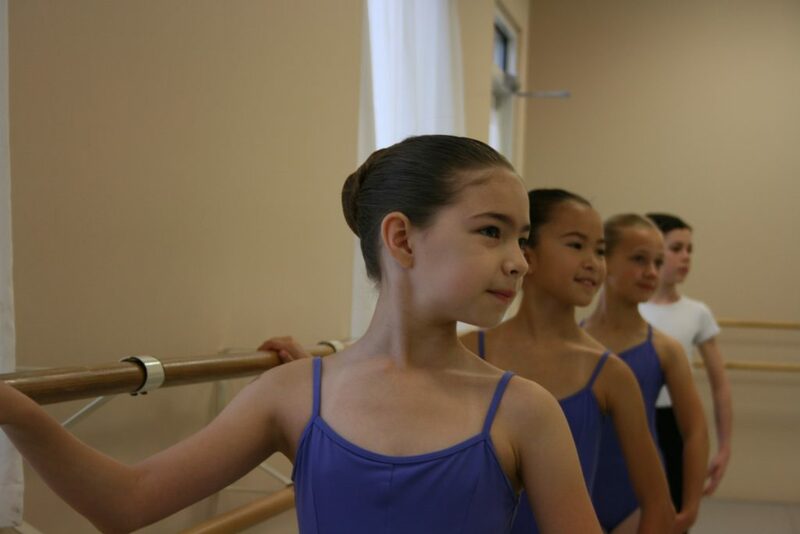 Visit our Summer Intensive page for more information about our 8-week program for intermediate and advanced dancers ages 9 and up.